finally got around to editing the photos I took of the completed book. so happy it's all done:). The entire book can be viewed here. I blame not getting it done sooner on the lack of a good mini photo printer:P.
Can't wait to make this year's Christmas aj and fill it up as we move along in the month. No excuse now with the new printers! 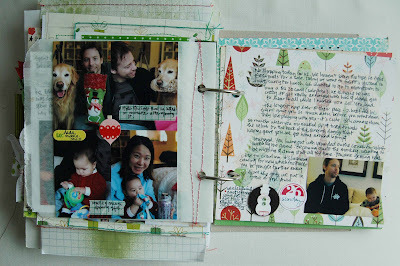 I made my first Christmas daily album 2 Christmases ago, and love it. I didn't do one for the last Christmas. It was more work than I wanted to do this time around. Your's looks great! 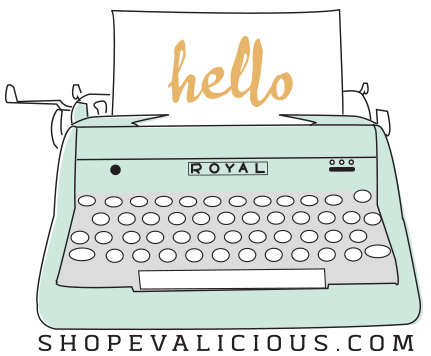 Eve's nominated for top 20 Mom Bloggers of Vancouver. It's my birthday too!!! that's how I can remember.